Chennai Super Kings are all set to back again from the Indian Premier League 2018. After 2015, MS Dhoni played for Rising Pune Supergiant but he didn’t get more happiness as previous when he played for CSK. He was forced to switch the team because of the two years ban on Chennai Super Kings. Along with the CSK, the Rajasthan Royals will also make their return back from the IPL 2018. So, the die-hard fans of Chennai Super Kings looking on the same popularity as before. CSK is one of the best team in the Indian Premier League. Unfortunately, the team sitting out for the two seasons and will back again. 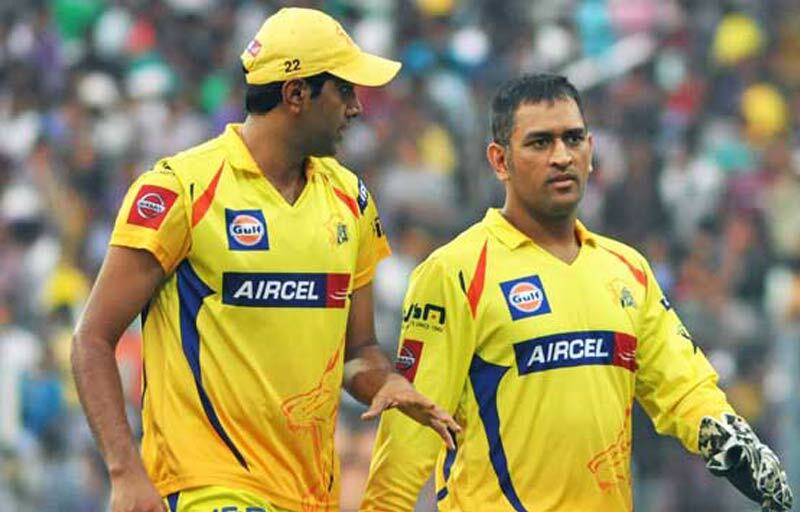 One of the main factor to do by the CSK owner is bringing back of MS Dhoni to the team. The fans are keenly waiting to see MS Dhoni again with the yellow brigade. “Though we haven’t yet taken a final decision on the support staff, we are definitely thinking of retaining the old support staff,” John said. Finally, the only question by the fans is What about the presence of Dhoni and Who will they get to retain, what about the yellow jersey? Above video embedded from the YouTube channel of TAMIL-GAG, which is not verified as official and also they admin hide the subscriber number. The video was uploaded on September 2016 by the channel on YouTube. All the questions will get the answers as soon at the end of the year as maximum or at the beginning of the fresh 2018. We all need to stay calm to get our answers for about five to six month. May they conform it as early, then it will be the biggest joy of the year for all the CSK fans out there.